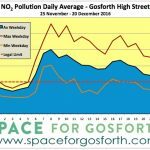 This entry was posted in Air quality, Surrounding areas and tagged air quality, city centre, pollution on January 3, 2017 by SPACE for Gosforth. 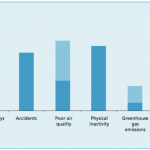 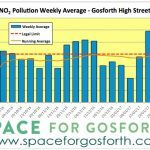 This entry was posted in Air quality, Gosforth High Street and tagged air quality, Gosforth High Street, great north road, pollution on December 21, 2016 by SPACE for Gosforth. 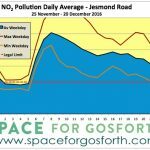 This entry was posted in Safety and tagged 20mph, air quality, children, pollution, safety, walking on October 13, 2015 by SPACE for Gosforth.